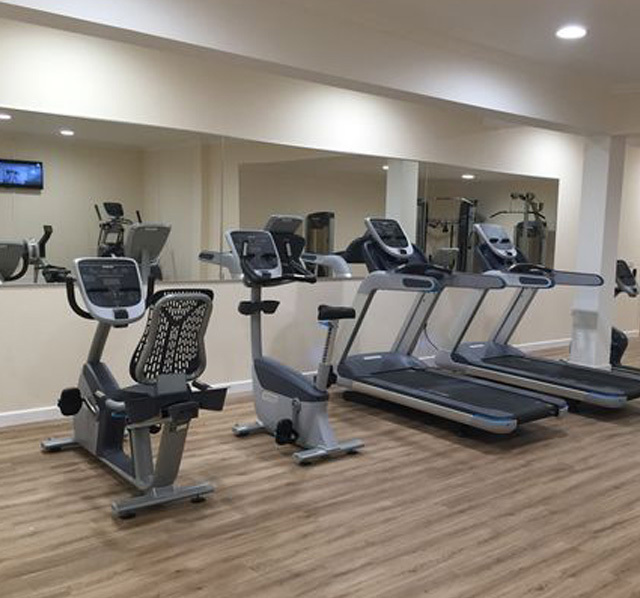 The Beach Hotel Fitness Suite in Minehead, West Somerset, offers state of the art facilities and professional classes for all ages and abilities. 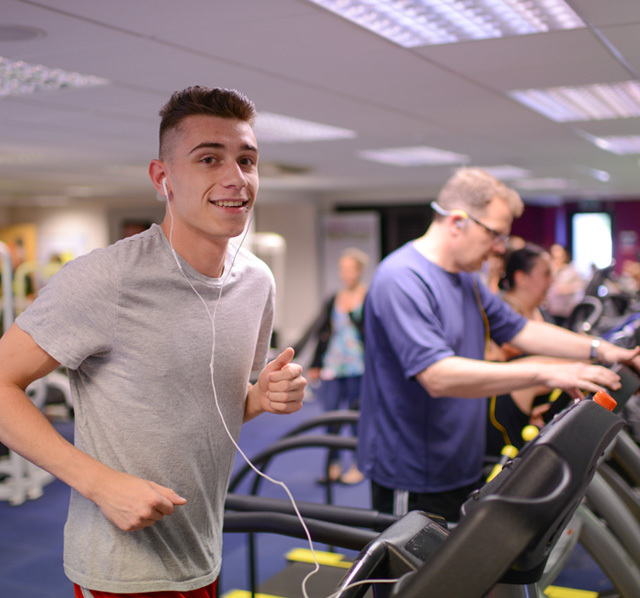 We first opened in 2016 as a joint partnership between the charities YMCA at The Beach Hotel, and Somerset Activity & Sports Partnership (SASP), with the aim of encouraging activity in adults of all ages across Minehead and West Somerset. 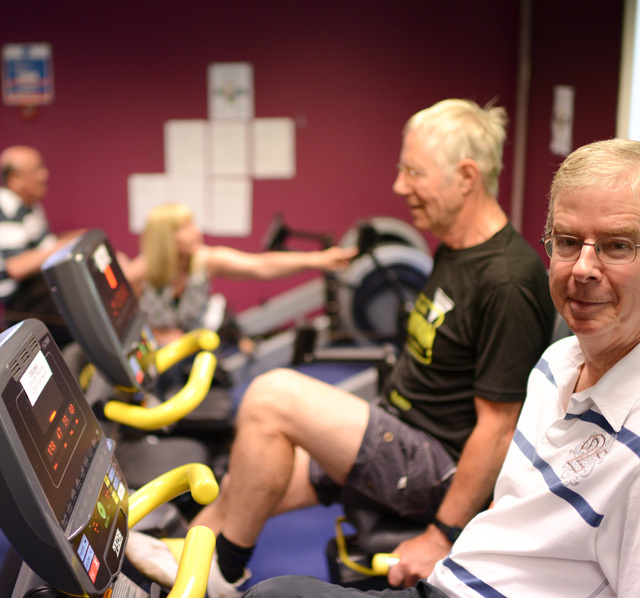 Our goal is to be inclusive to our whole community – meaning that we can support you to help you reach your individual fitness and health goals. 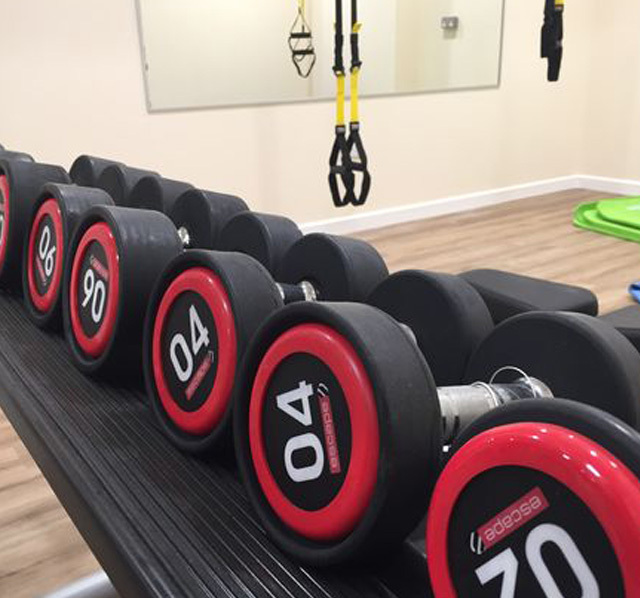 So, whether you are a certified fitness buff or easing back into exercise after some time off or for medical reasons, we can help. • Healthy option dining offers for members with 10% discount on all restaurant or cafe food and hot drinks. Monthly membership available with no ongoing contract. Contact Luisa by email on: lskinner@sasp.co.uk or call 01643 709778 for more information. i What will my email be used for? Your email will be used to respond to your inquiry and will not be shared with any third parties.